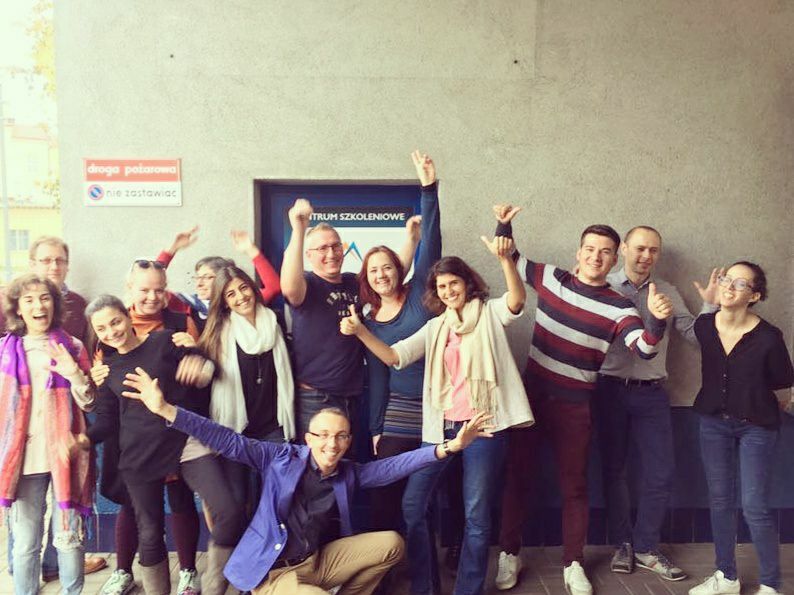 Joint Staff Training Event: “ICT tools for the management of European Projects”, 16th-20th October, Rzeszow, Poland. 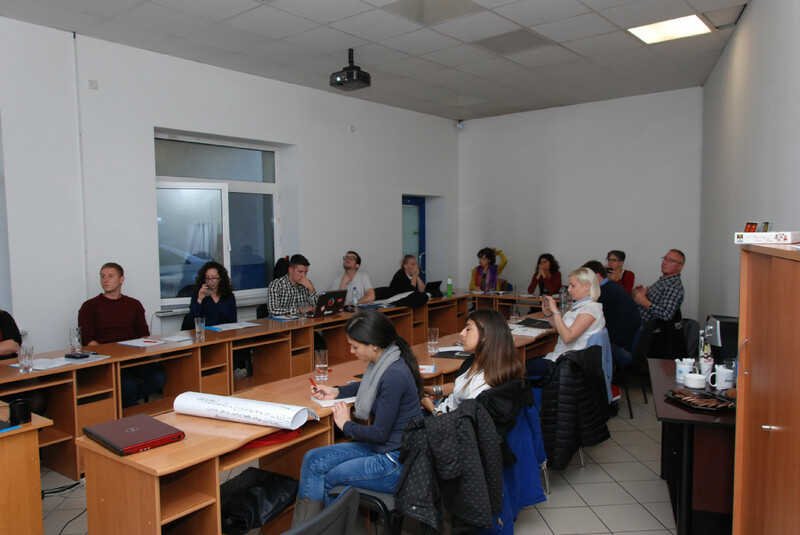 The 4th Joint Staff Training event in the Erasmus+ KA2 project: S.P.R.E.A.D.– Sharing good Practices for European Mobility Activities Development (2016-1-IT01-KA202 -005504), was hosted by project partner Danmar Computers in October 2017. All partners met in Rzeszow, Poland – at Danmar’s headquarters. 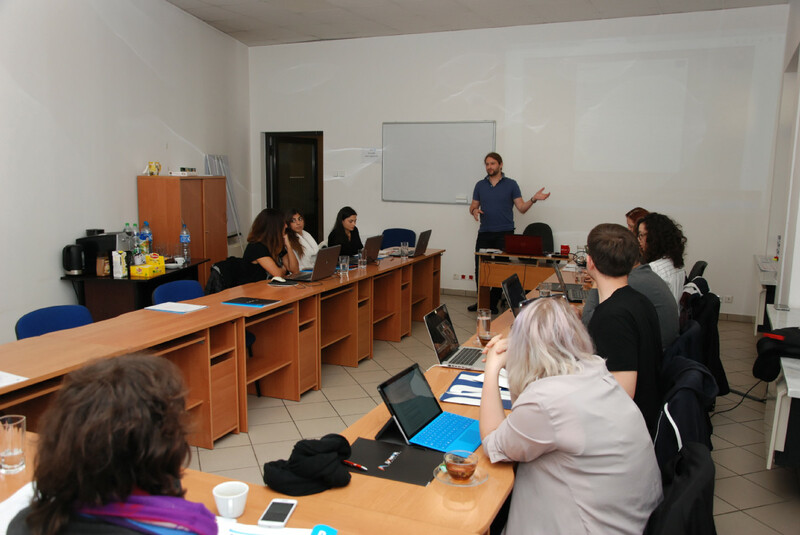 The main aim of the training was strengthening the importance of ICT tools in project management, as well as providing practical sessions to understand how such tools will help in the management of projects. 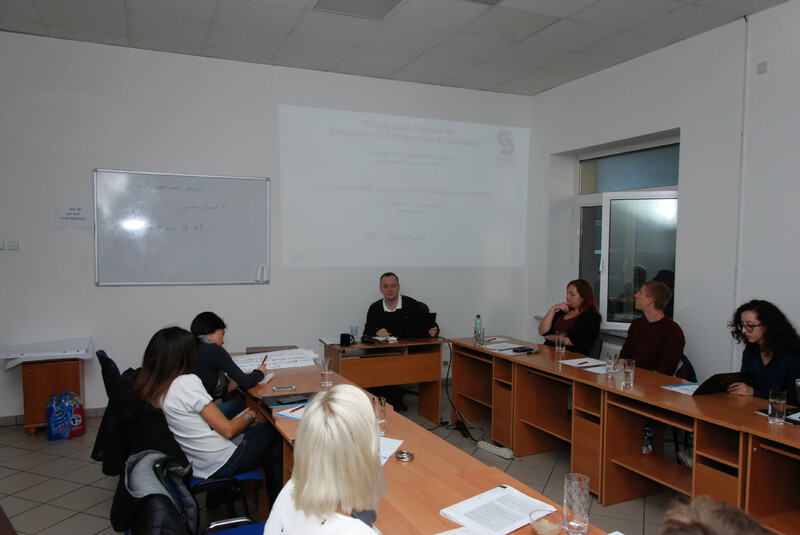 Each day started with presentations, continued with workshops and finished on a discussion session. 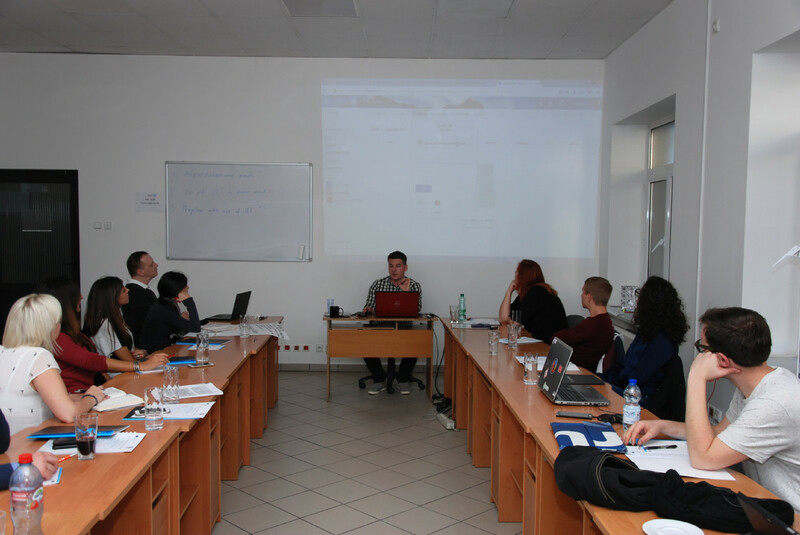 During the five days, covered topics included: computer safety and the protection of data, e-learning platforms and digitalization of education, document processing and sharing, managing and creating useful documents and grids for projects, online presence on the example of social media, online project management tools and data analysis applications, audiovisual resources useful in mobility projects. The next LTTA will take place in March 2018 in Salerno, Italy. It will address QUALITY IN IMPLEMENTING EUROPEAN MOBILITY PROJECTS.